The Drought Will Soon End- Rain Is Planning His Comeback! Looks like Rain is at it again! According to Allkpop.com, Rain is expected to make his return early next year with a new album. I can already hear the squeals of delight from his fans all around the world! In October he held his first post-army fan meeting in Korea. He was all smiles, thanking his fans for their strong support while he was away. I’m sure we can all agree that Rain’s post-army looks are mighty fine! 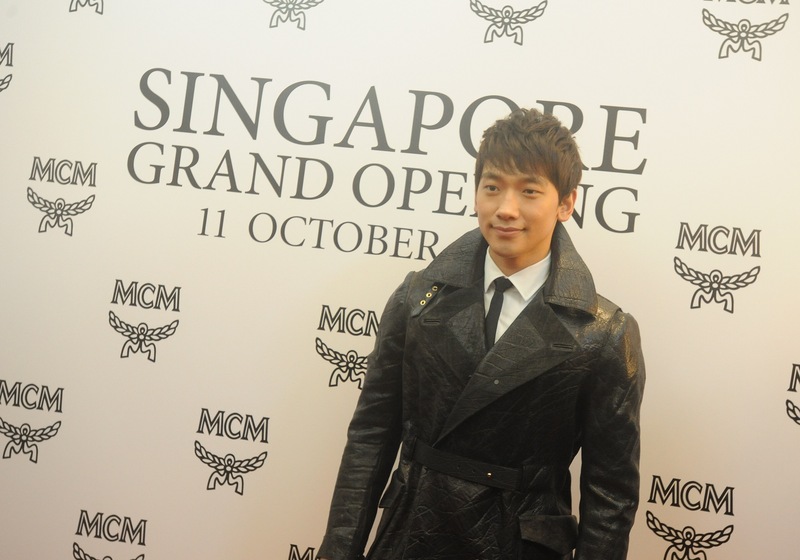 Rain was also spotted in Singapore for the launching of a new MCM store and the MCM runway show on October 11. In early November, Rain performed at the 2013 Bazaar Men People of the Year Awards in Beijing. He even took home an award for Asia All Around Entertainer! Great job Rain! Check out the video of his performances above. 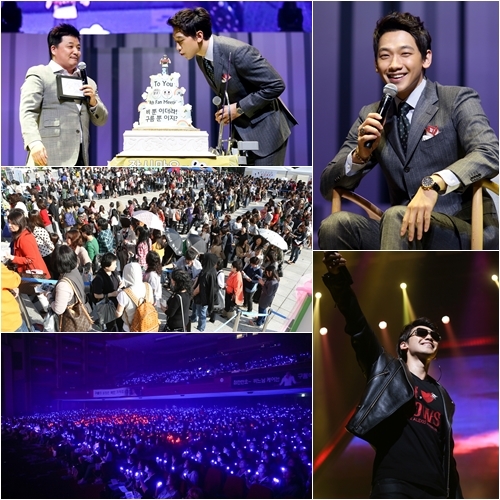 Later this month, Rain will also embark on a series of fan meetings in Japan. He’ll he hitting 4 different cities for a total of 10 showcases. A new album is just what his fans need. I know I’m not alone in saying that I can’t wait for this new project! I’m curious to see what kind of image he will end up promoting. We can also hope that a new drama or movie will soon be in the works! I’m just glad the drought is almost over!